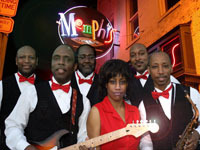 Memphis Tennessee is the home great Entertainment, Bands, and Musicians! We highly recommend the following musical acts as dependable and proven crowd pleasers for any event! Call 901.861.0500 (Memphis) to reserve your selection today! Click on a Picture or Band Name for Additional Information! R&B, Dance, and Soul! Motown Energy! Male and Female Vocals! 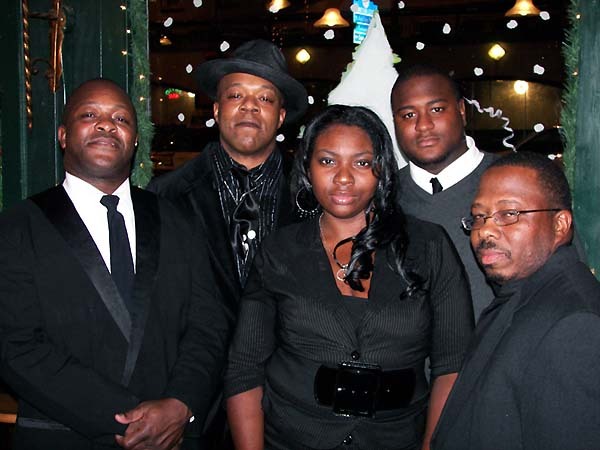 The 1-900 band is a well-known and loved Memphis band, regularly performing clubs, private parties, and weddings throughout the region. 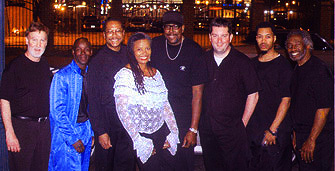 Performing A Wide Variety of Motown, Dance & , Contemporary music, the Soul Outsiders bring NON-STOP energy to the stage. They've got a songlist that encompasses all formats and genres! A staple group on Beale Street , they often perform five or more nights a week! Family friendly and fun! Great Party Band! A-440 is the frequency to which the "A" note is tuned, and is indicative of this band: IN TUNE. In tune with the music, in tune with the crowd, and in tune with where the party is going! Undoubtedly one of the tightest bands in the Mid-South, A-440 regularly performs at casinos and night clubs throughout the region. This band is funky and has a songlist to showcase their funkiness! 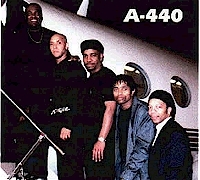 Created and led by bassist John Williams, the A-440 band is ideed In Tune and on it! 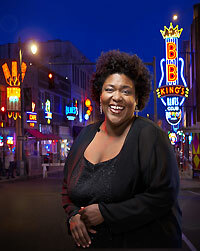 Premiere Vocalist, Club Owner, Radio Personality, and Memphis Music Legend are phrases that just begin to describe Joyce Cobb. Whatever your musical tastes - Jazz, Soul, Standards, Contemporary - Joyce Does It All! From Corporate Entertainment to Wedding receptions to Night Clubs, Joyce is a great fit! landon lane were the house band at B.B. King's Club on Beale Street for many years, until they decided to venture out into the private event market, where the response has been phenomenal! And for good reason: THIS IS A TOP-SHELF BAND all the way around: Musicians, Vocals, Songlist, Energy, Arrangements - It's all here! & five part backing Harmonies. Excellent musicians highlight the Memphis Sound's performances on the greatest Memphis Music hits plus Motown, Rock, Alternative, Oldies, and more! Soul, R&B, Memphis, Motown, and HIP-HOP!Rave Reviews from Weddings & Fraternities! Male and Female vocals highlight a songlist that is specifically formulated for 70's and 80's fans who just can't get enough! Great for Frat Parties, Clubs, receptions, or anywhere else your guests need some 80's energy! The SuperFive regularly performs on Beale Street! For several decades, this one-of-a-kind premier party band has made a name throughout the South! And in recent years they have become known as the favorite band of the first twins! Not only great funky music, but this band is always a so very entertaining. 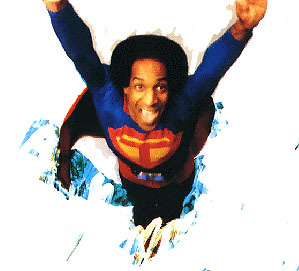 Yes, Super T wears that outfit on stage and dances, prances, and entertains his way into your heart! Any event loves Super T: Weddings, College parties, corporate events, and, yes, even the White House! More than just Blues, Charlie is Jazz, Soul, Blues, Classics, Contemporary, and everything else musical all rolled up into one! He has played more shows on Beale Street than ANYONE - EVER! Without a doubt, you will agree that Charlie Wood is one of the most talented keyboardist / B3 players / writers / arrangers / producers you've EVER seen! Beginning to get the picture?